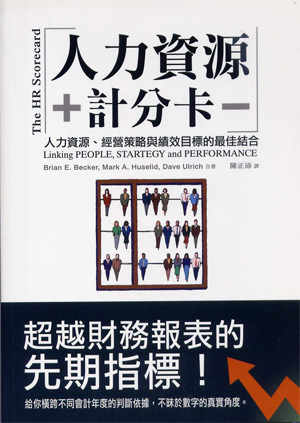 The Differentiated Workforce: Transforming Talent into Strategic Impact was published in March 2009 by the Harvard Business Press. 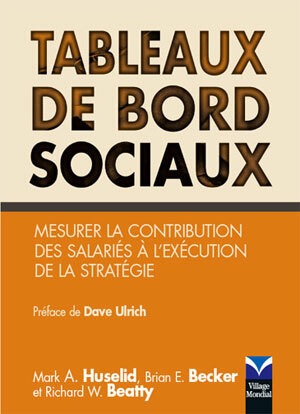 It argues that many companies fall into the trap of spending too much time and money on low performers in nonstrategic roles, while high performers in strategic roles aren't getting the necessary resources, development opportunities, or rewards. 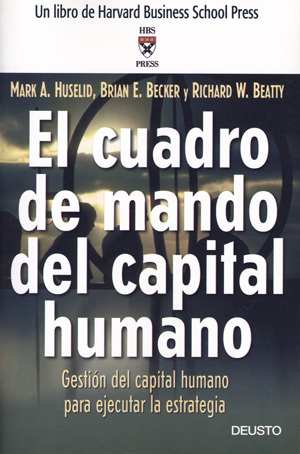 The authors make the case for why the workforce should be managed like an investment portfolio – with disproportionate investments in resources, development opportunities, and rewards for high performers in strategic roles. 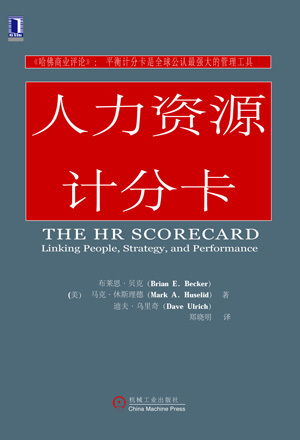 The Workforce Scorecard: Managing Human Capital to Execute Strategy was published in 2005 by the Harvard Business School Press. 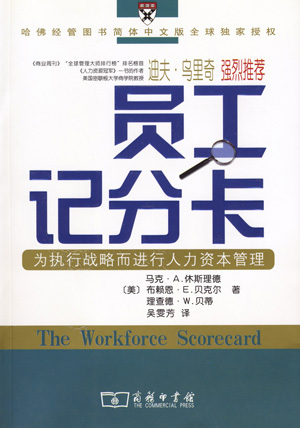 It offers a framework that identifies and measures the outcomes, behaviors, competencies, mind-set, and culture required for workforce success and reveals how each dimension impacts the bottom line. 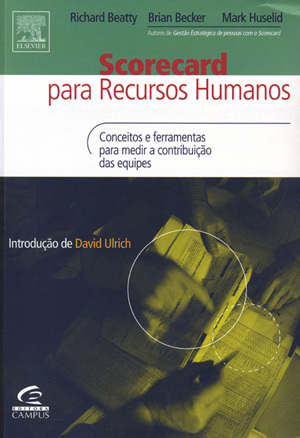 The lynchpin of this perspective is an emphasis on looking at the role of human capital from the “outside in” (or customer back), not from the “inside out” (starting with the HR function). 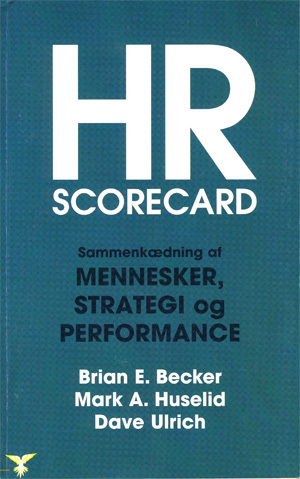 The HR Scorecard: Linking People, Strategy, and Performance was published in 2001 by the Harvard Business School Press. 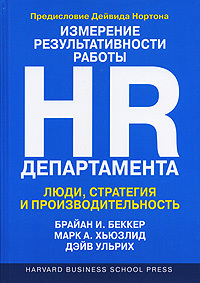 In it, we argue that HR measurement systems must be based on a clear understanding of organizational strategy and the capabilities and behaviors of the workforce required to implement that strategy. 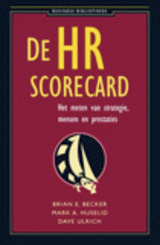 The HR Scorecard is a tool to help managers design an HR architecture that relentlessly emphasizes and reinforces the implementation of the firm’s strategy. 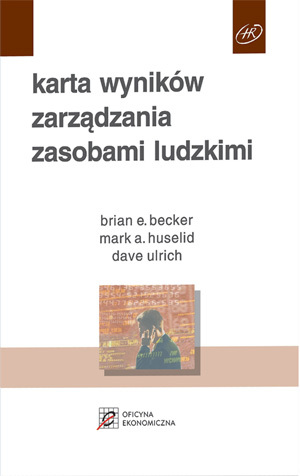 Our books have been translated into multiple languages and are international best sellers.